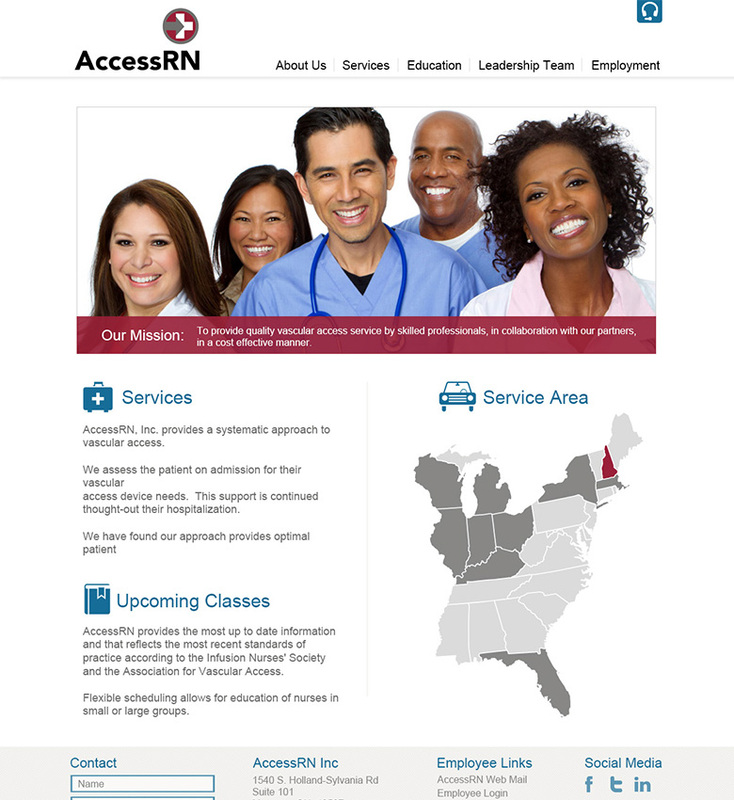 We redesigned AccessRN’s website and included many new interactive features such as a map on the homepage that shows their service area by state. AccessRN provides training courses and we built a signup form that takes payments via the Stripe payment processor. 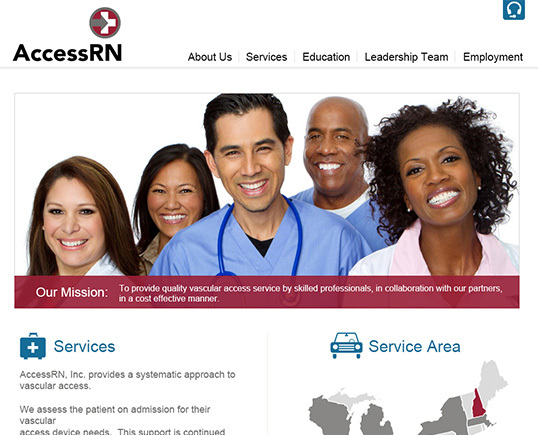 The site also features a robust and responsive job application form.